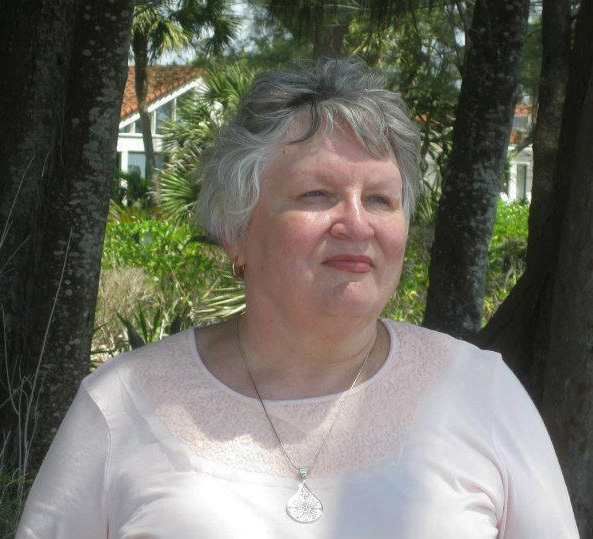 Rev Sandy West is a Licensed Marriage Family Therapist and a Minister of Religious Science. She has over forty years experience working in the fields of Soul Evolution, Psychic Reading and Healing Abilities, Energy Healing and Attunements, Ascension Abilities, Negative Energy Clearings, Spiritual Path/Purpose and Consciousness Development, and many other aspects of the metaphysical and alternative healing realm. With a Master’s in Psychology Counseling and a Doctorate in Religious Studies, Rev Sandy’s skills and abilities have been fine tuned for a maximum healing effect.